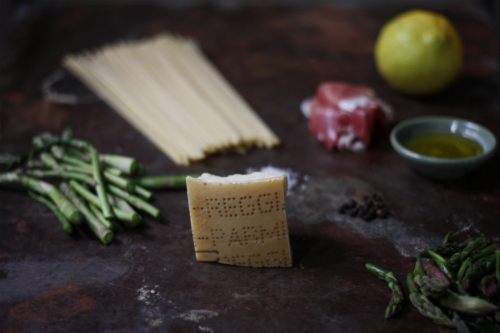 Today I've got another spring inspired meal using fresh asparagus, lemon, prosciutto, and parmesan reggiano for you. I created this dish early in the week for my guest series, The Seasonal Palate, over on Lot18. 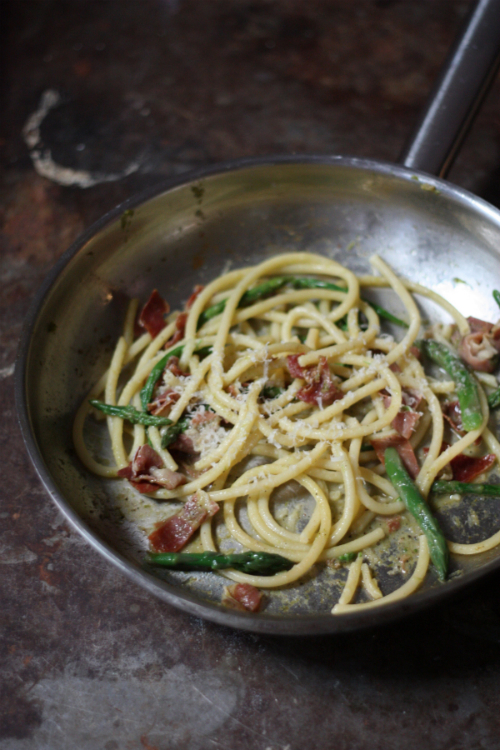 Check out my recipe for Bucatini with Prosciutto, Asparagus, and Lemon and enjoy the seasonal eats!